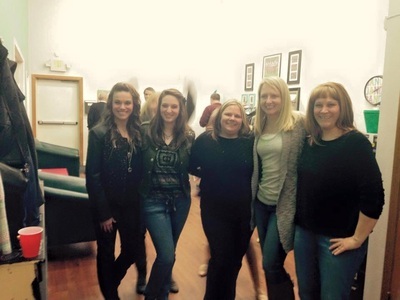 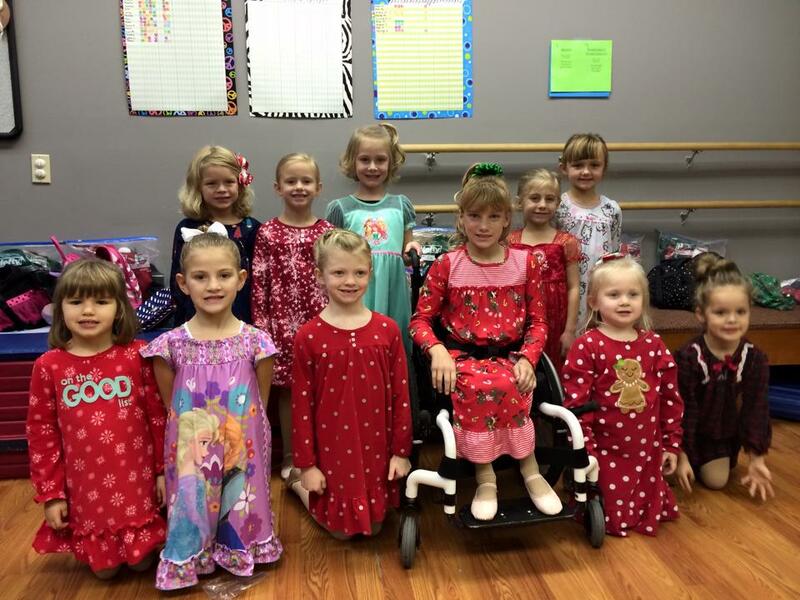 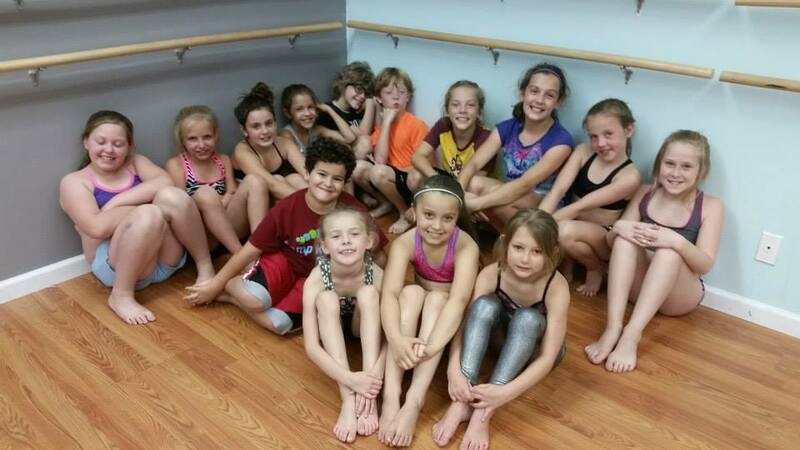 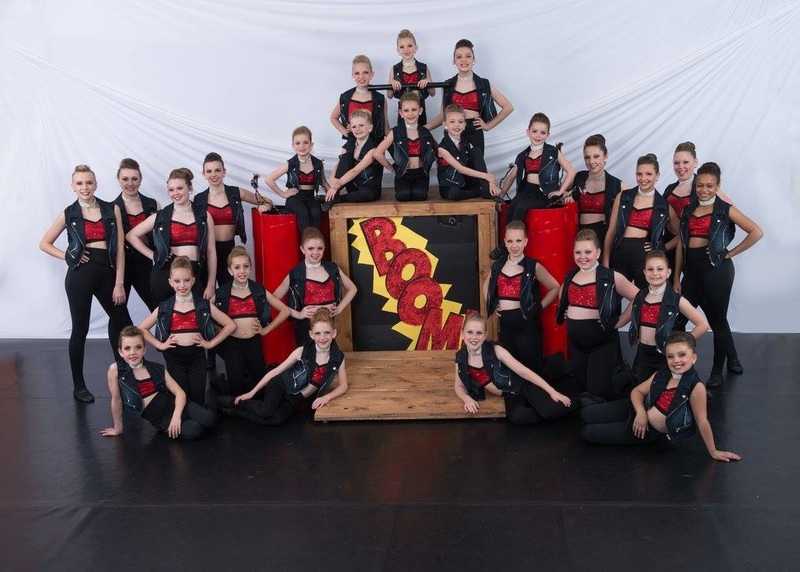 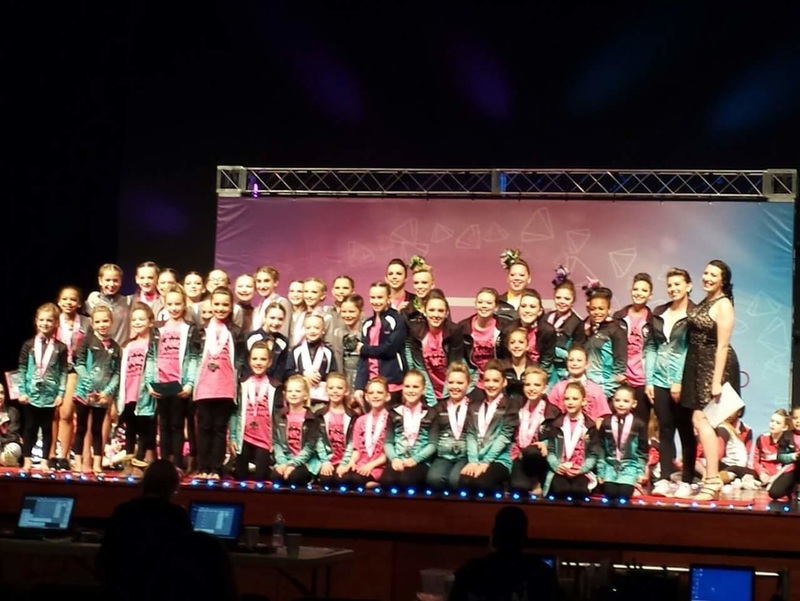 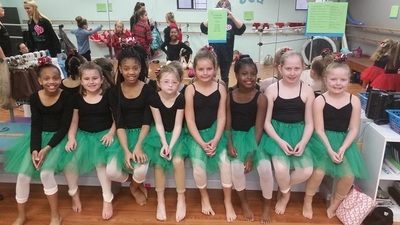 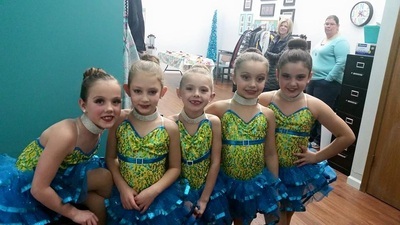 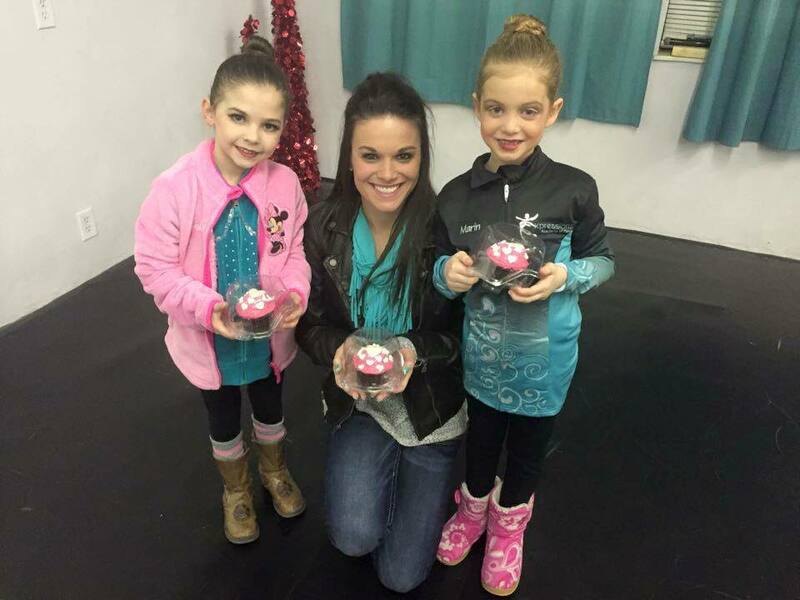 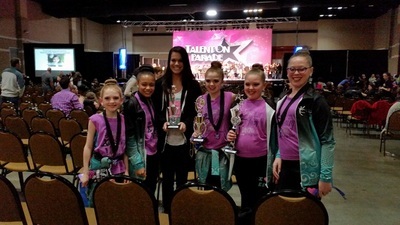 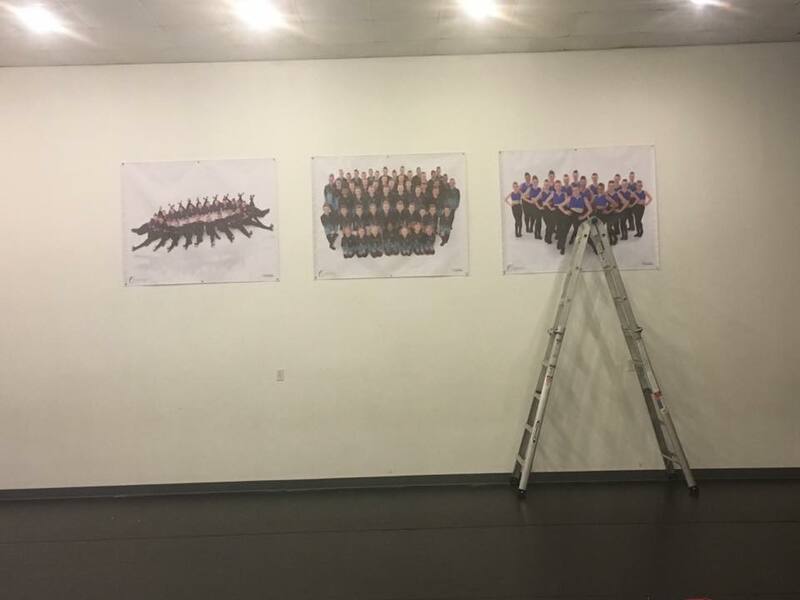 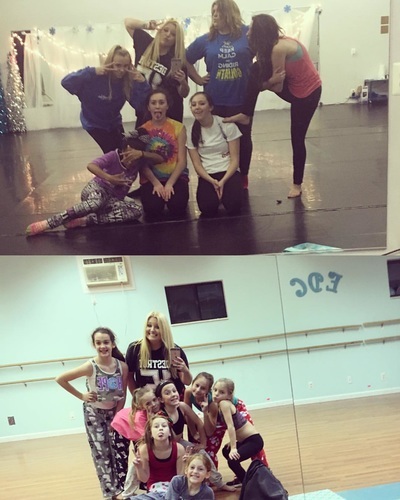 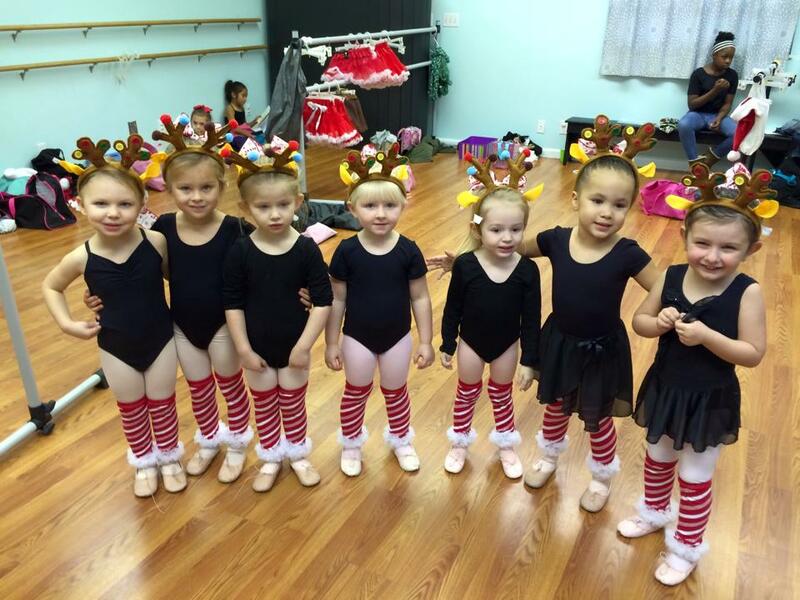 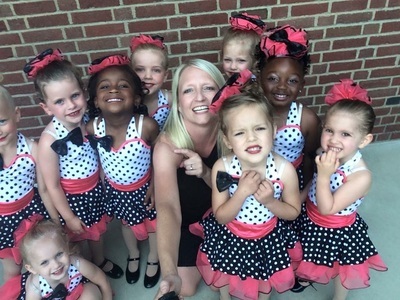 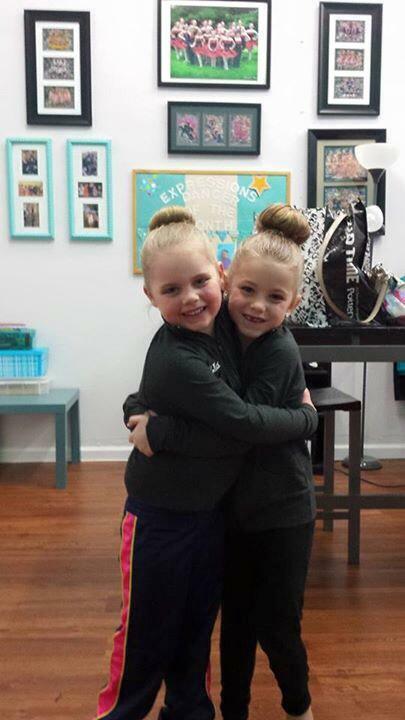 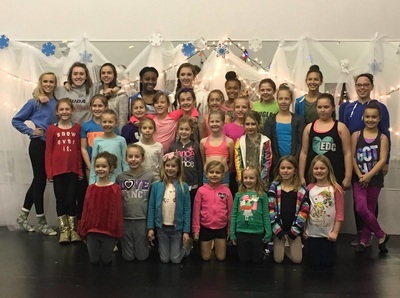 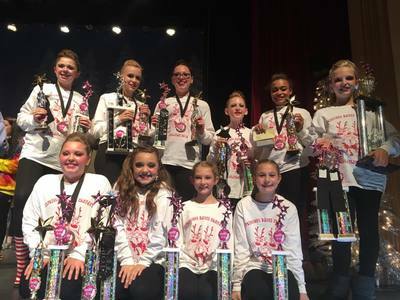 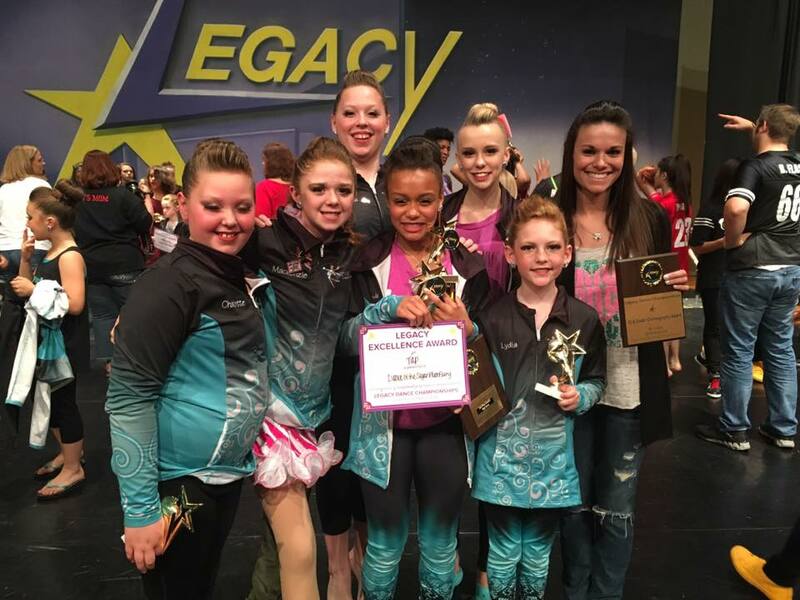 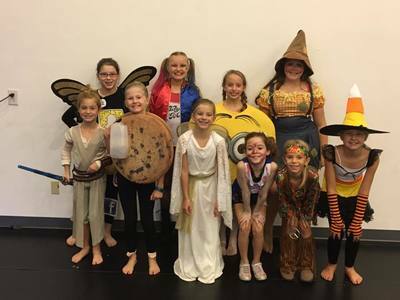 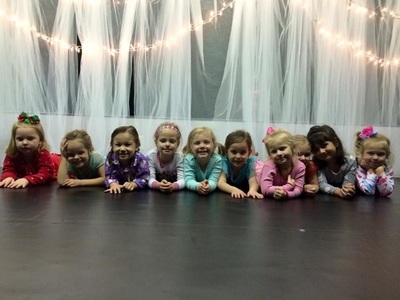 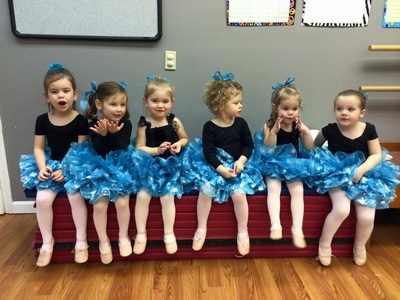 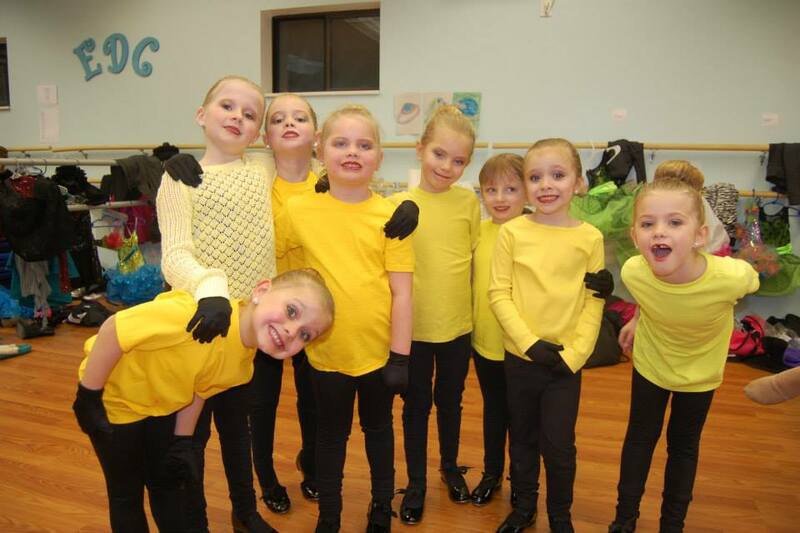 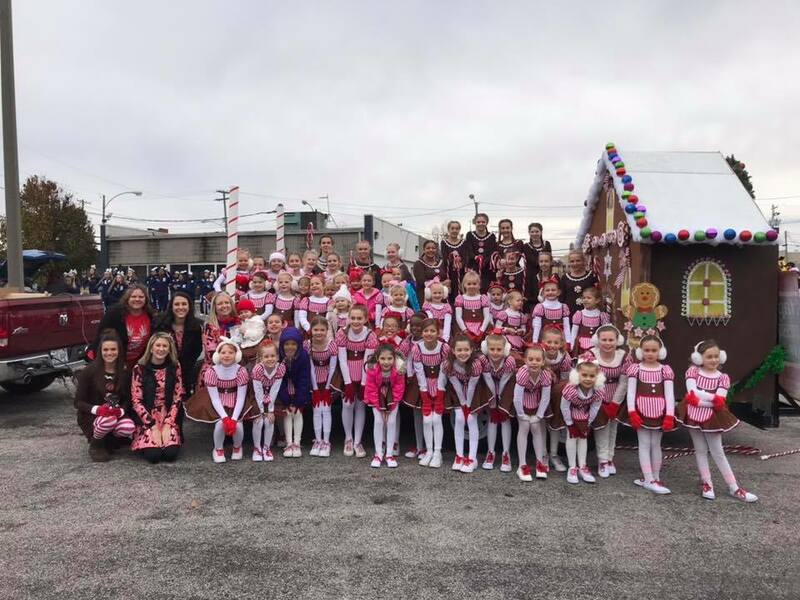 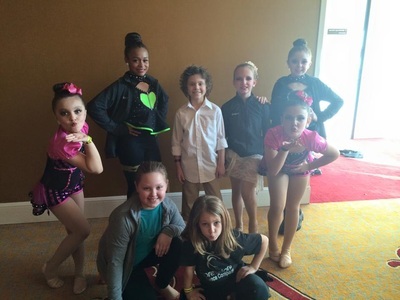 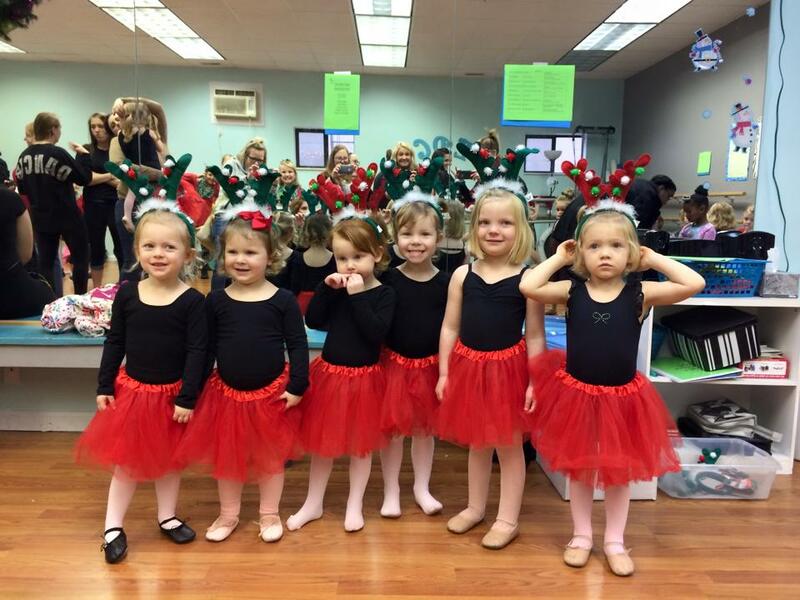 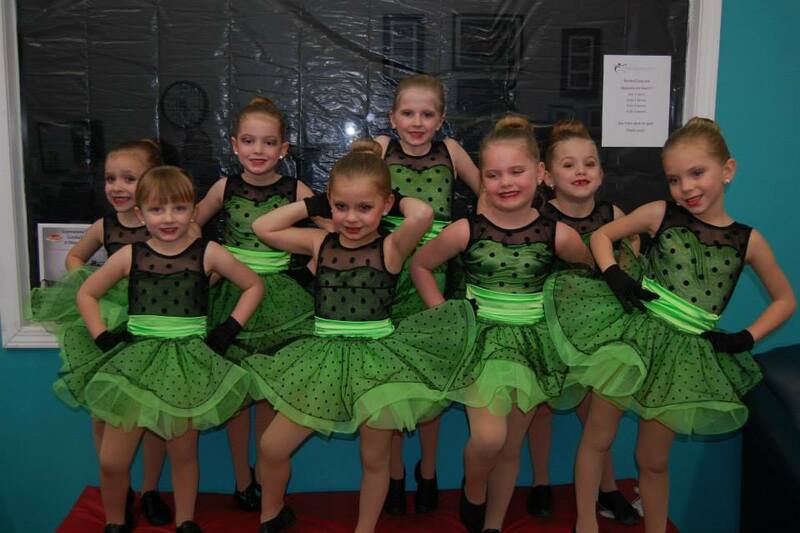 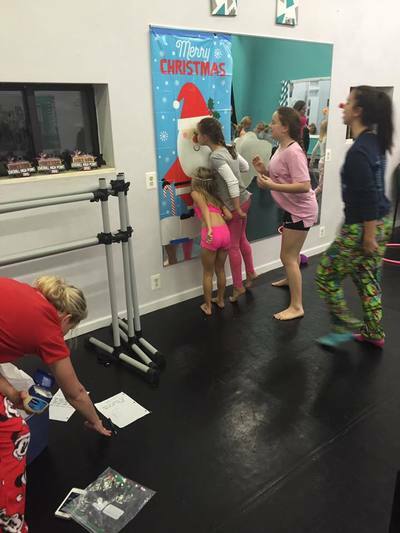 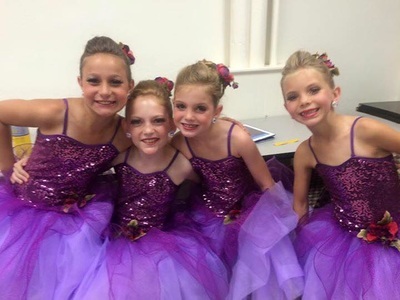 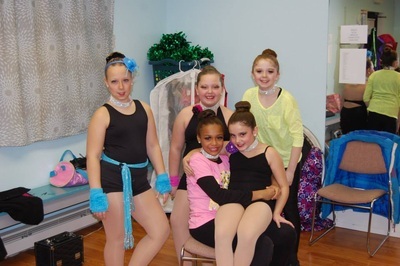 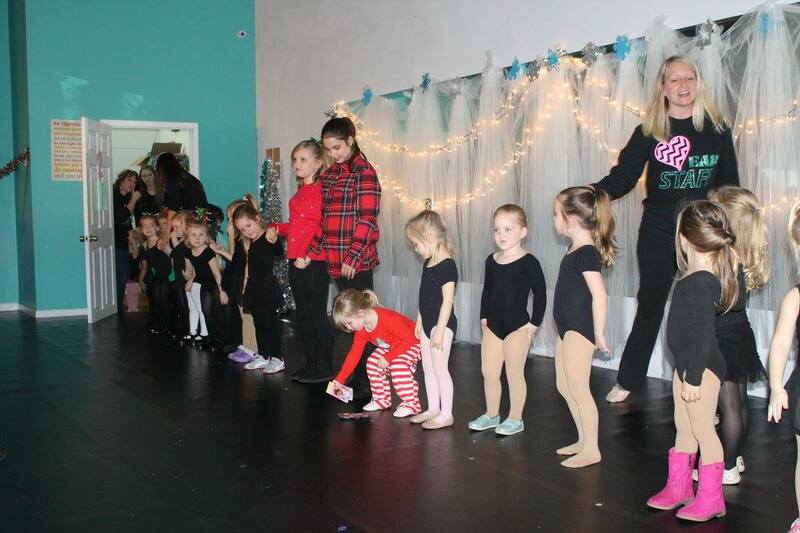 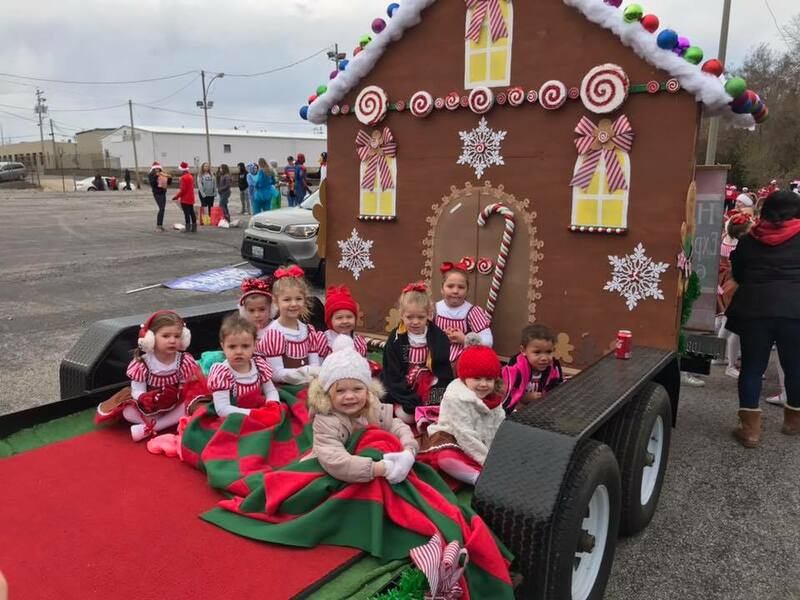 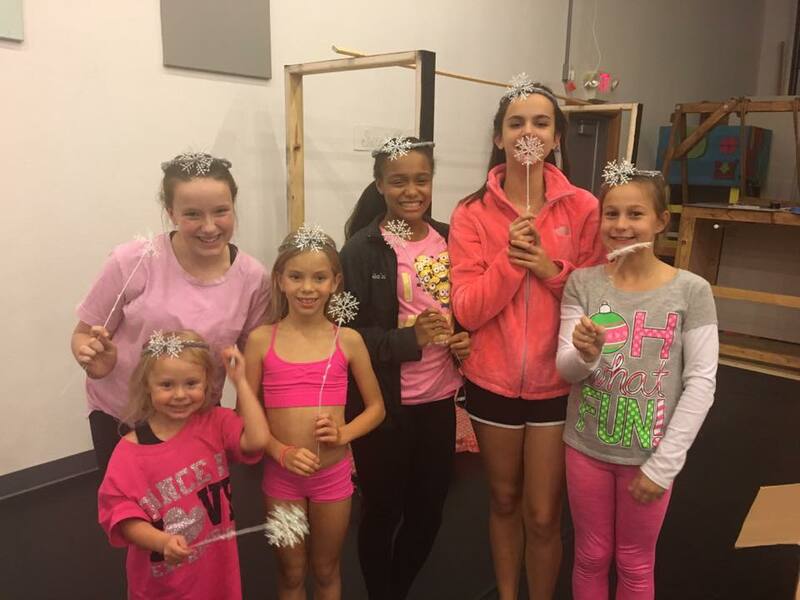 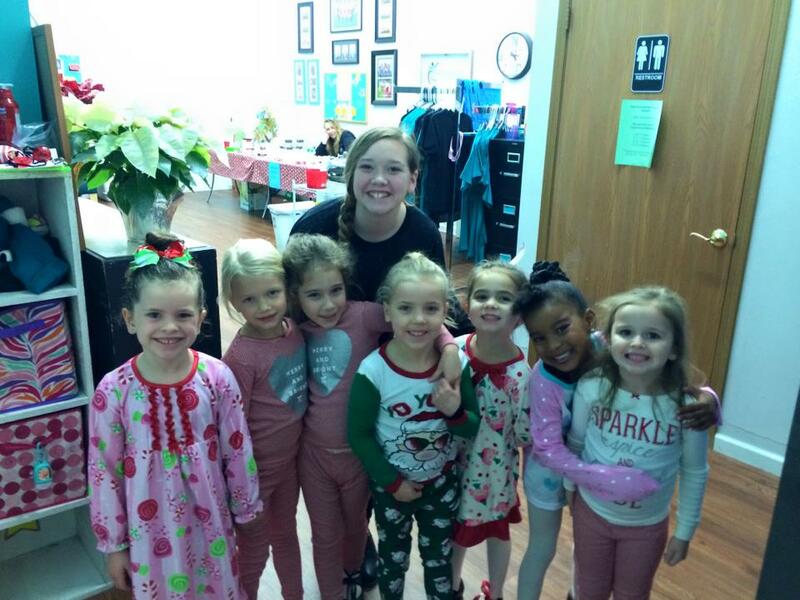 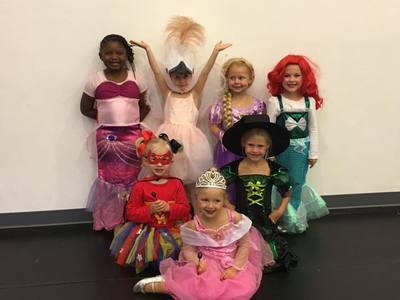 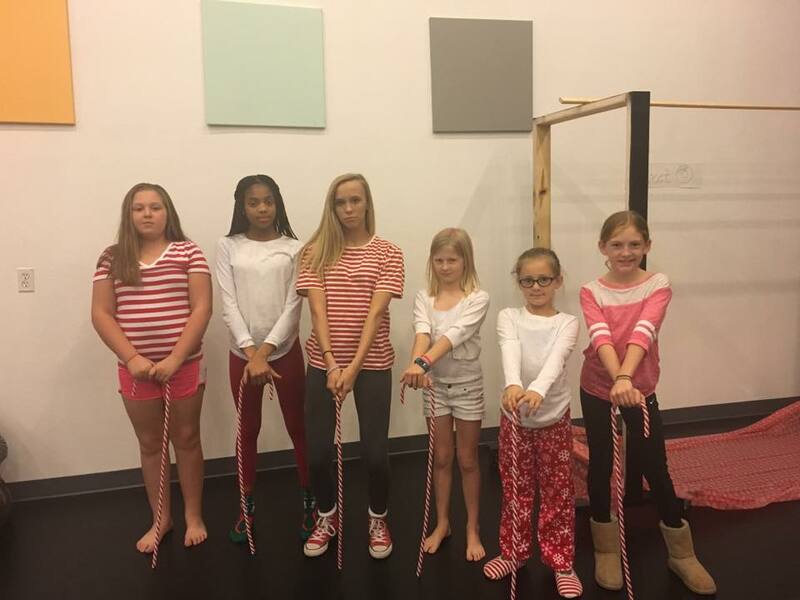 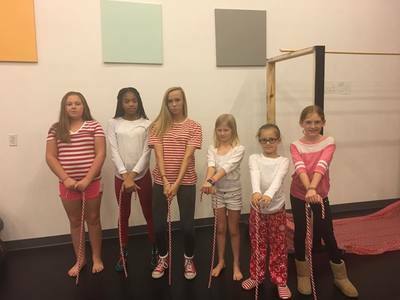 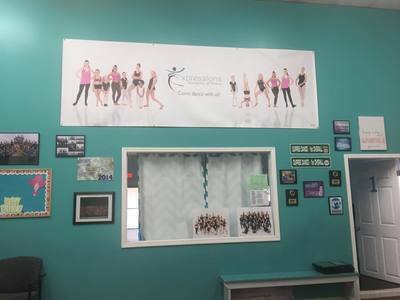 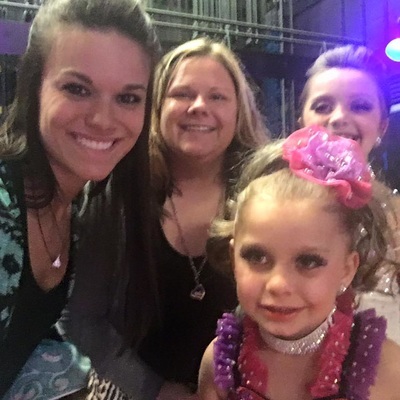 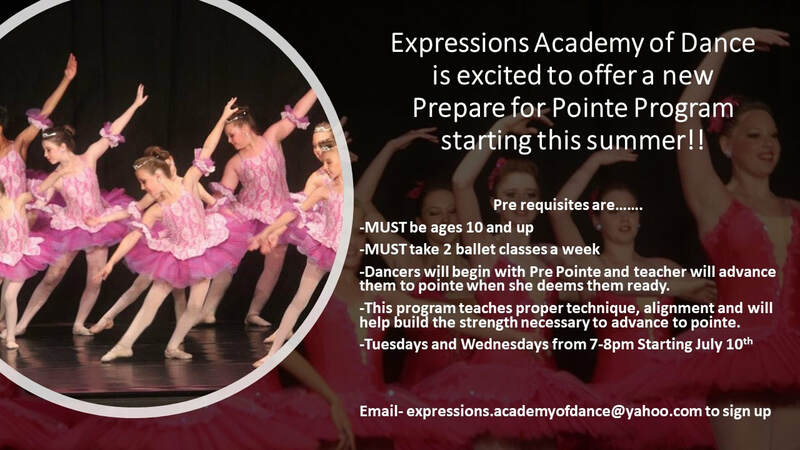 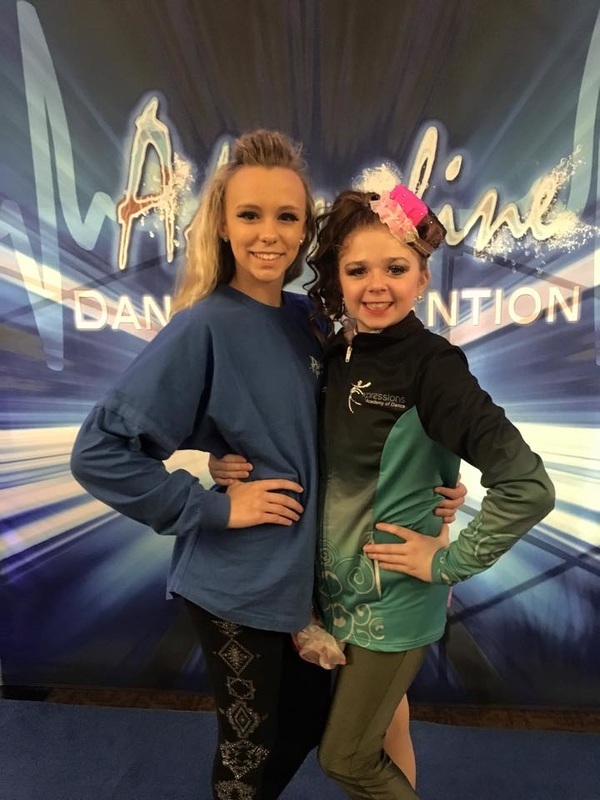 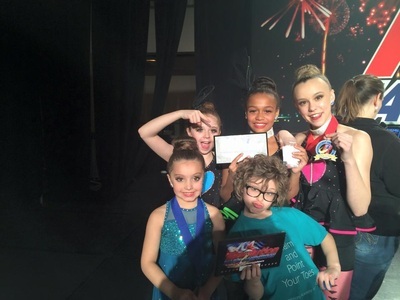 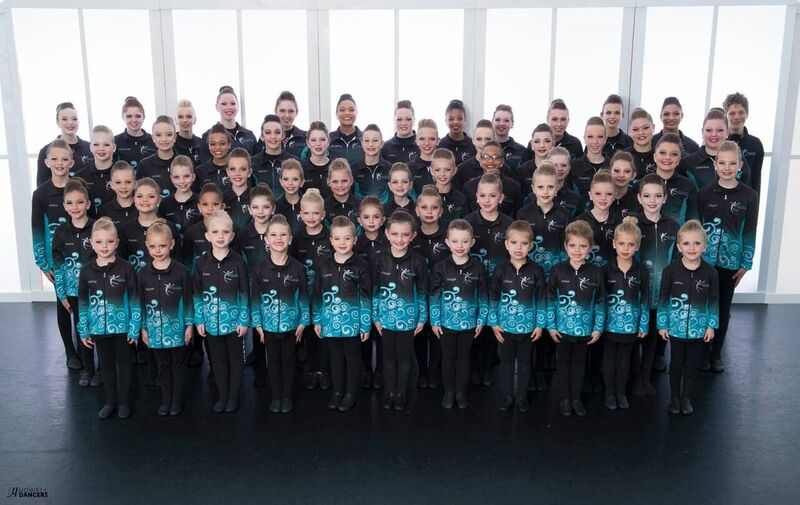 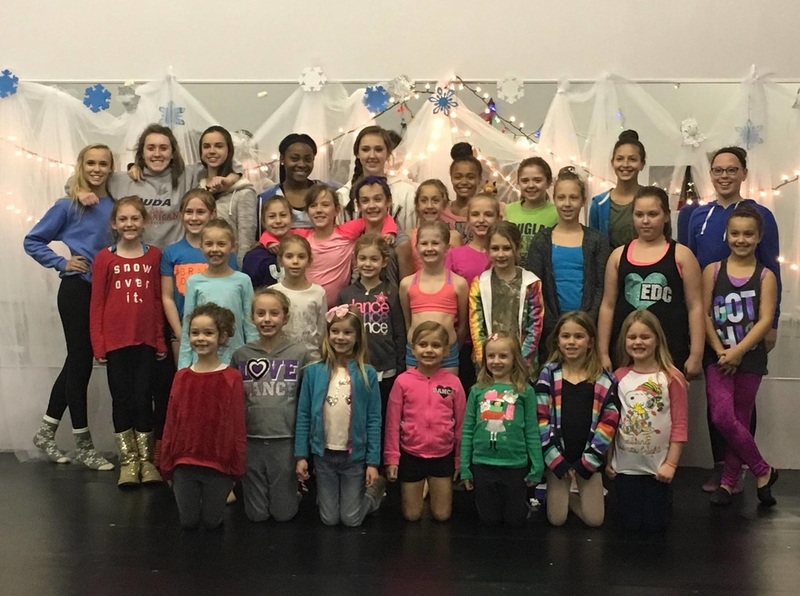 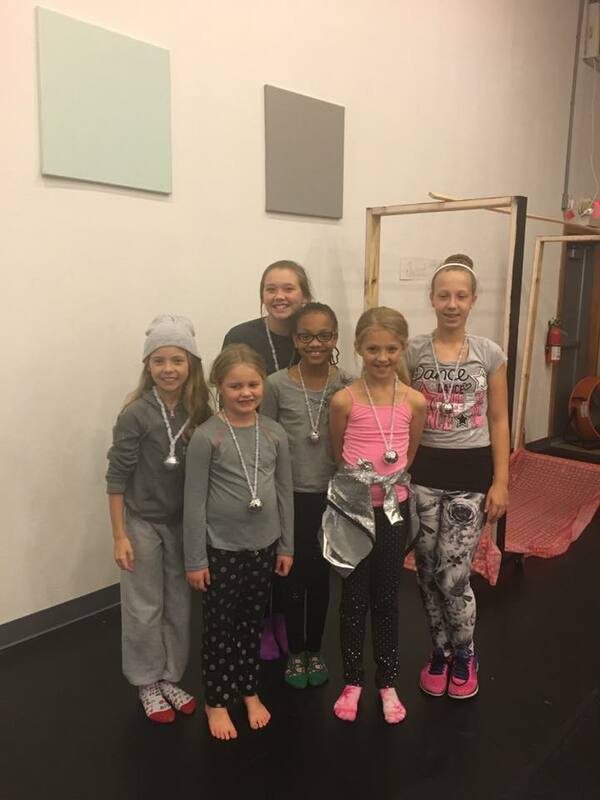 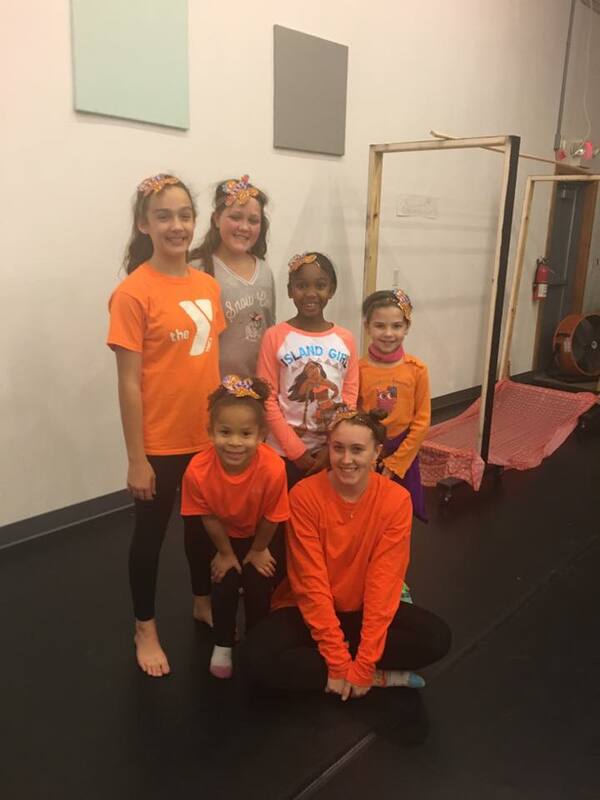 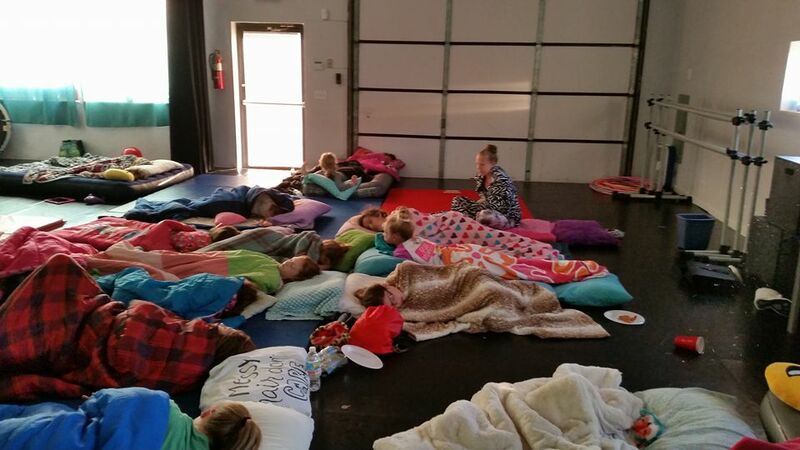 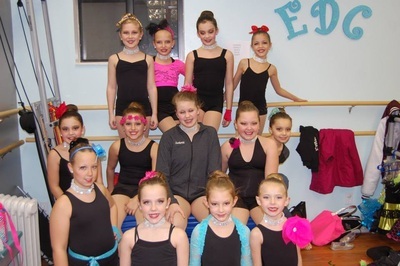 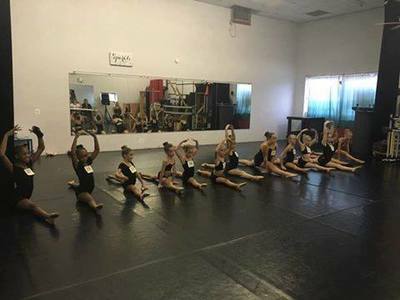 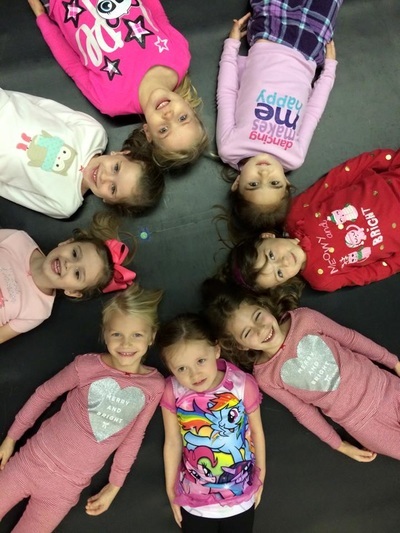 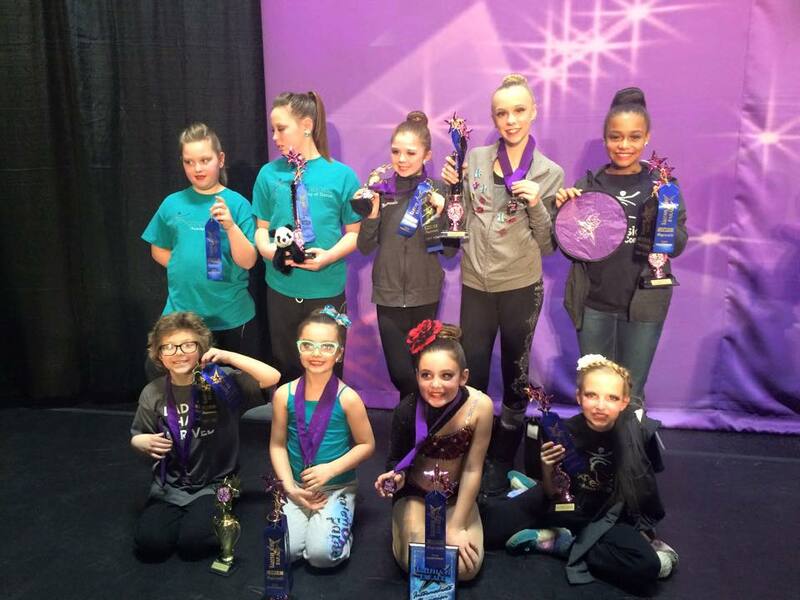 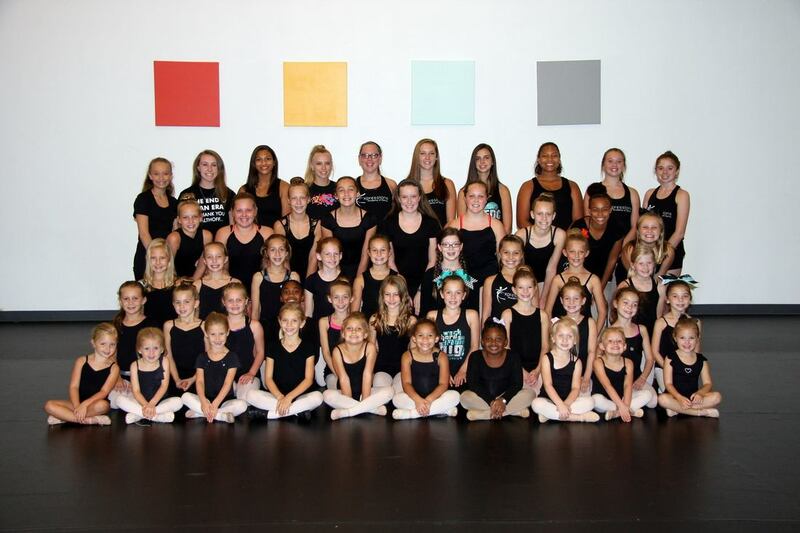 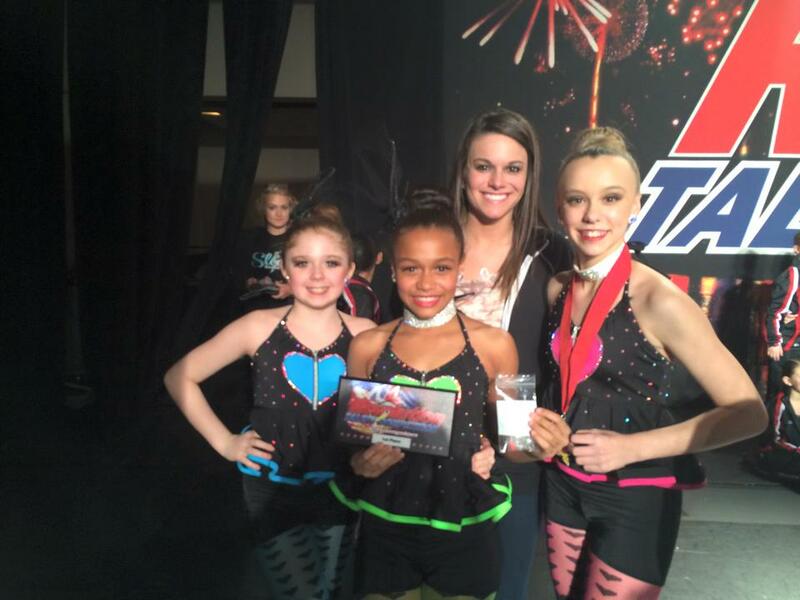 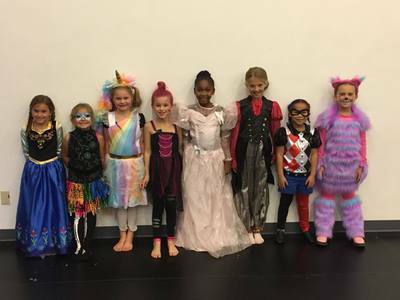 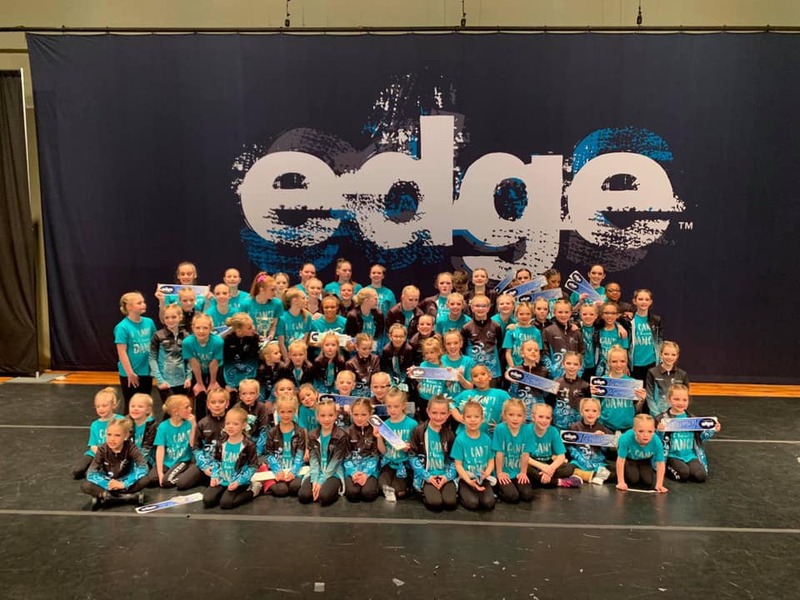 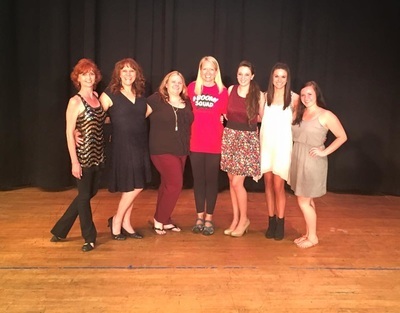 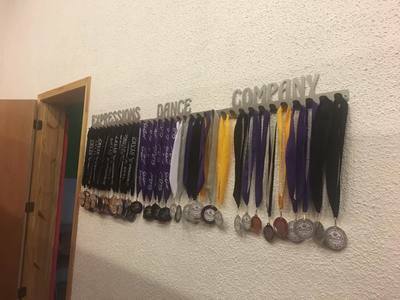 Expressions Academy of Dance is a professional dance and tumbling studio located in Belleville IL. 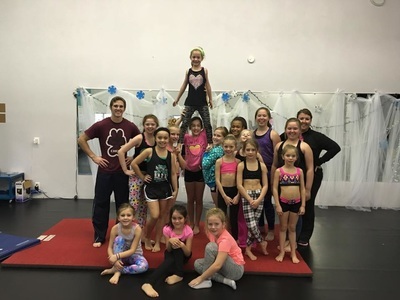 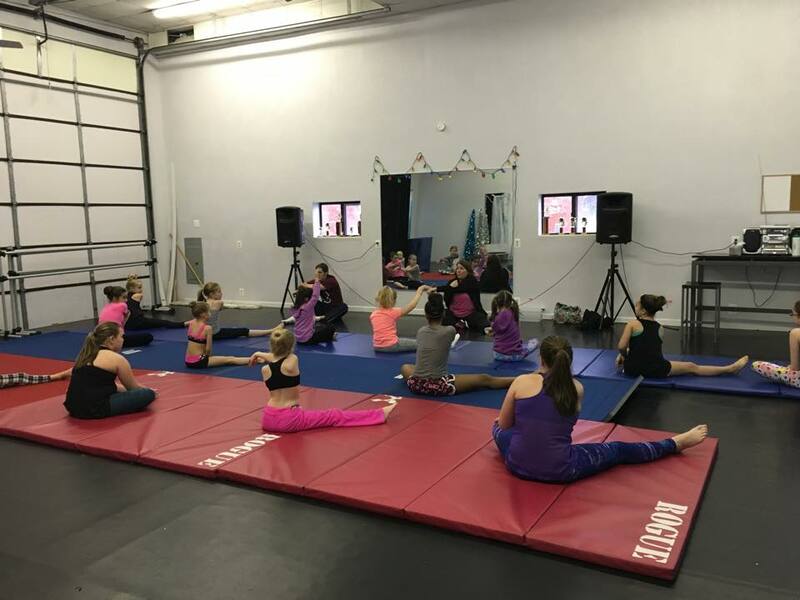 We offer Recreational, Competitive, Adult, and tumbling Classes for all levels. 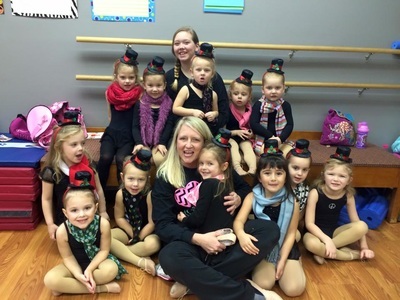 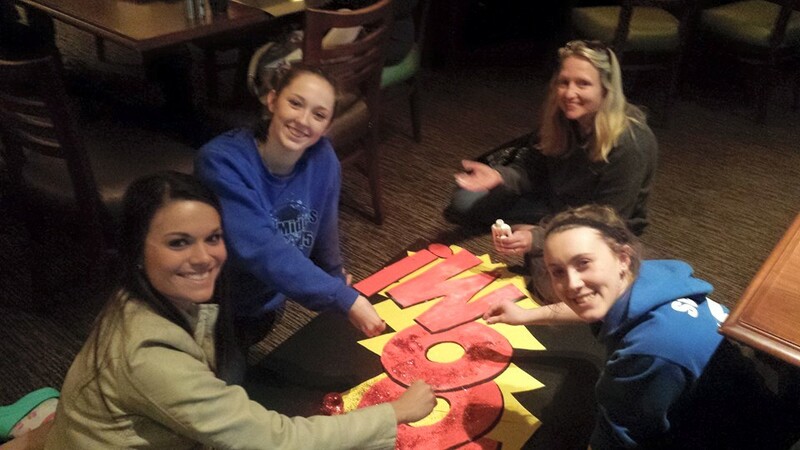 All of our teachers are skilled in the classes they teach! 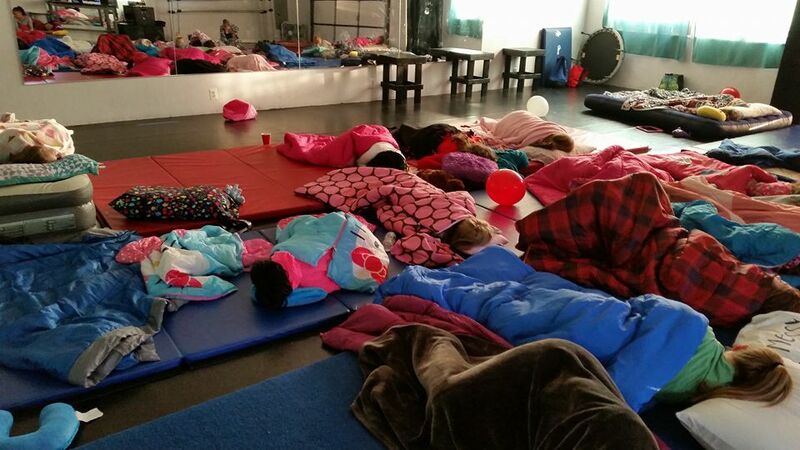 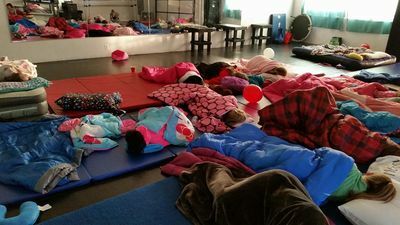 We offer a family friendly environment providing a caring and positive experience. 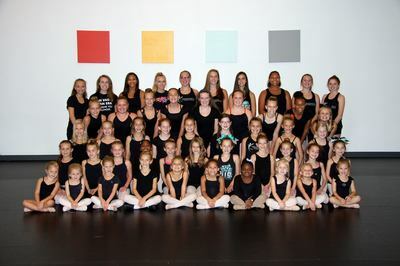 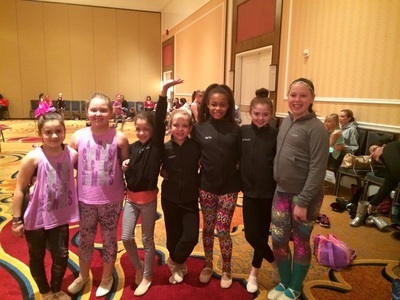 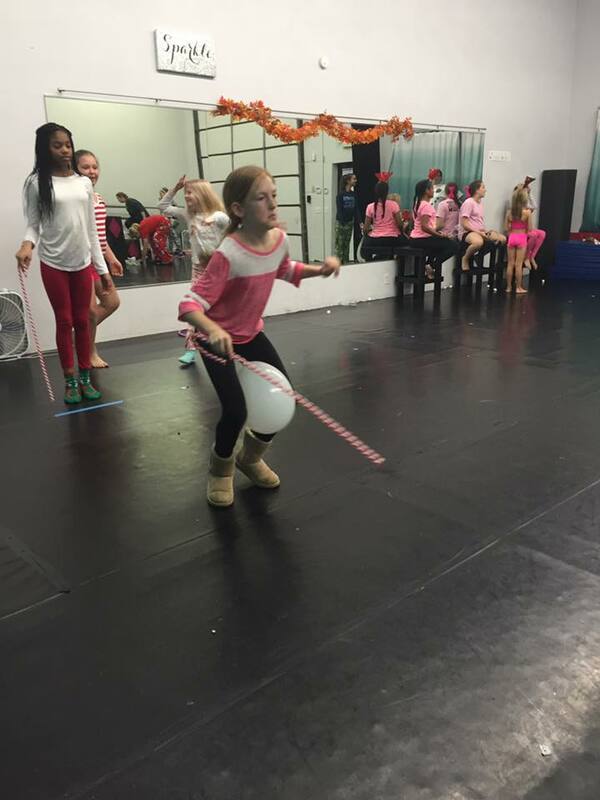 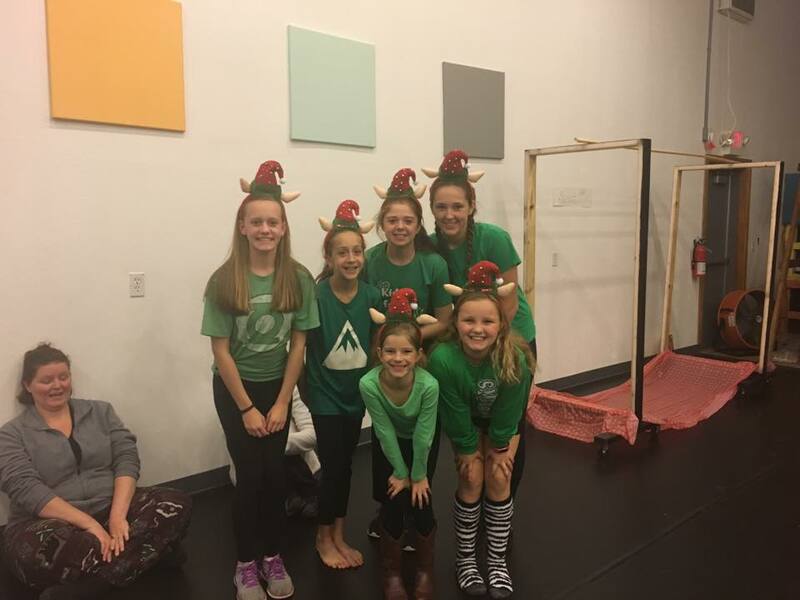 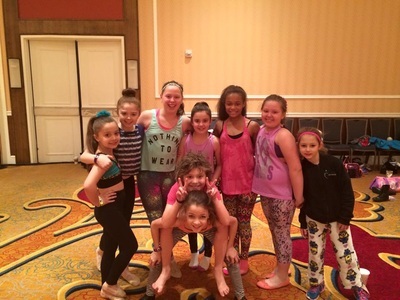 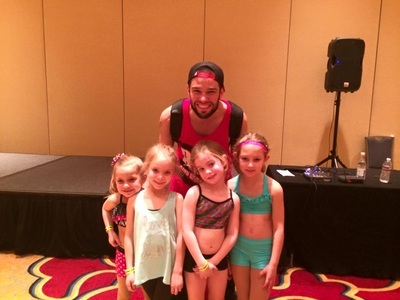 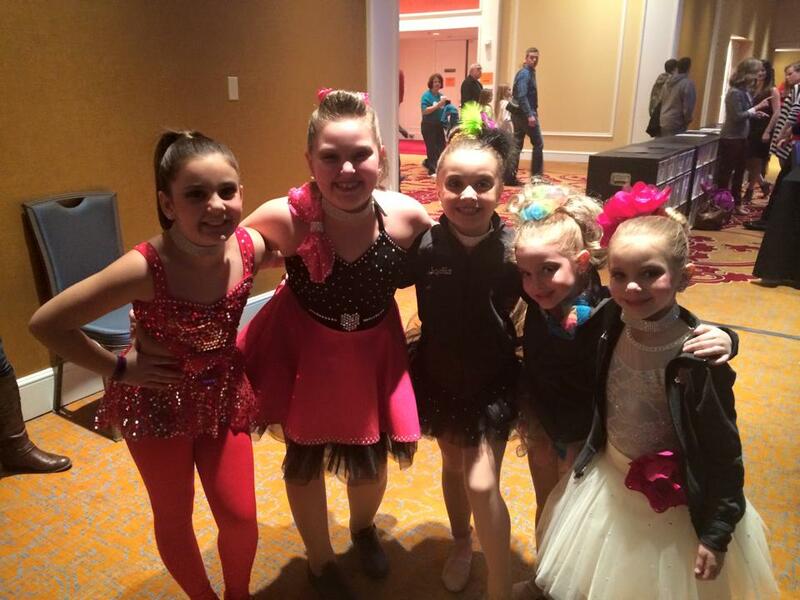 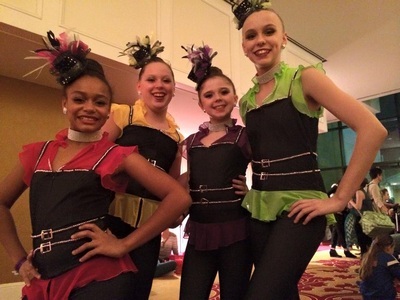 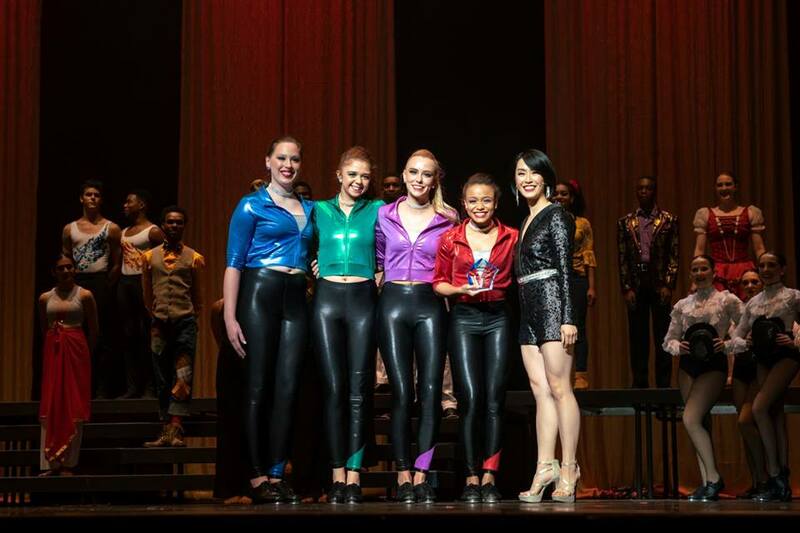 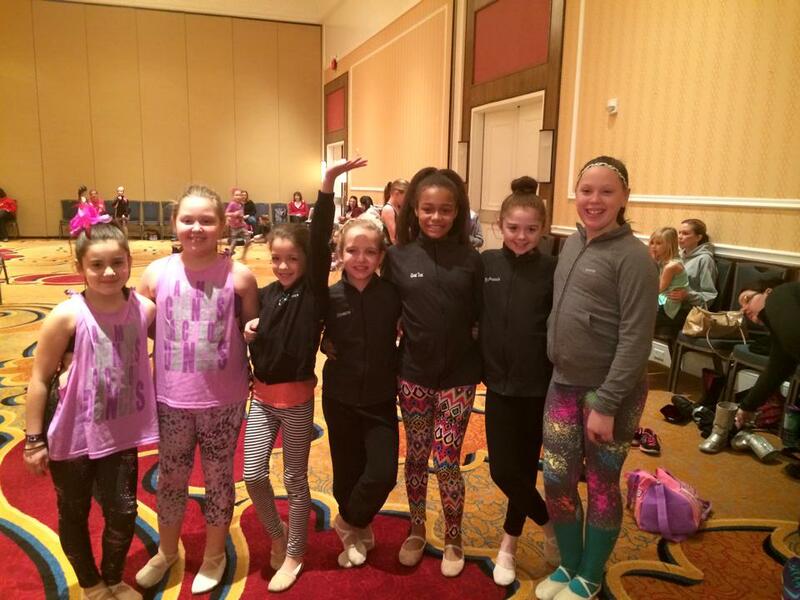 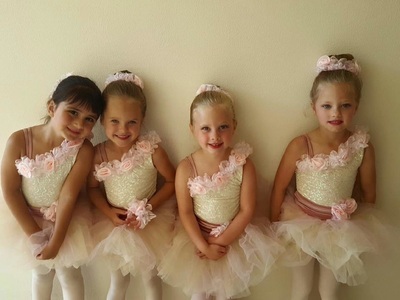 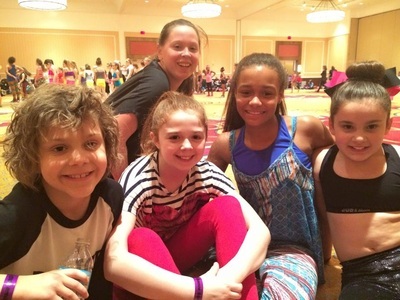 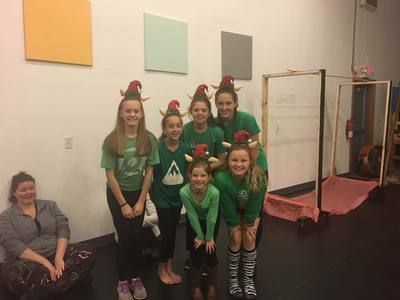 Our dancers have many opportunities to take classes from guest choreographers and instructors. 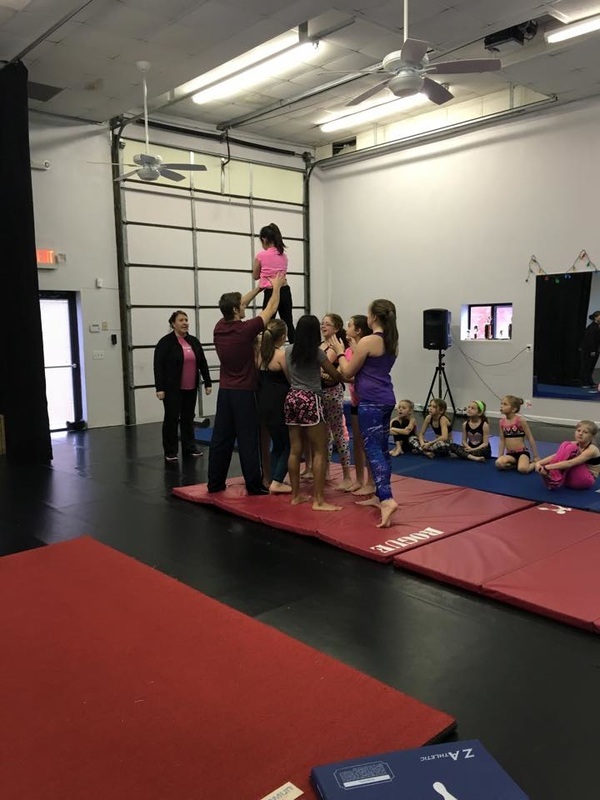 We offer a large variety of classes at many levels and affordable rates. 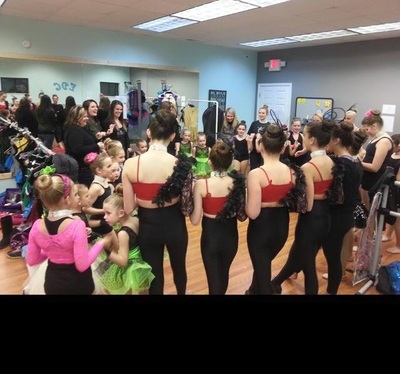 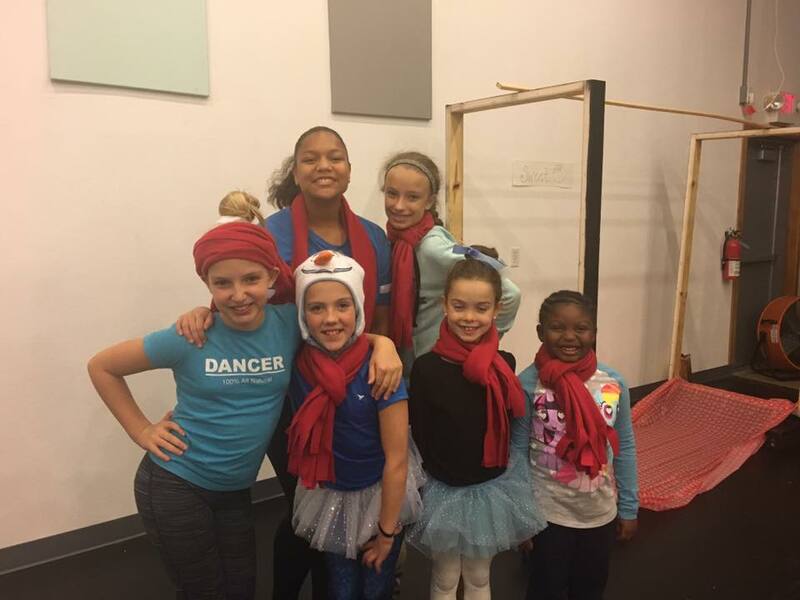 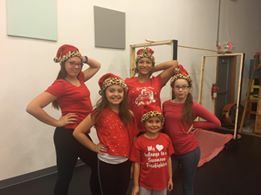 Our goal is to share our love and passion with our dancers and watch them grow into the amazing dancers we know they can be! 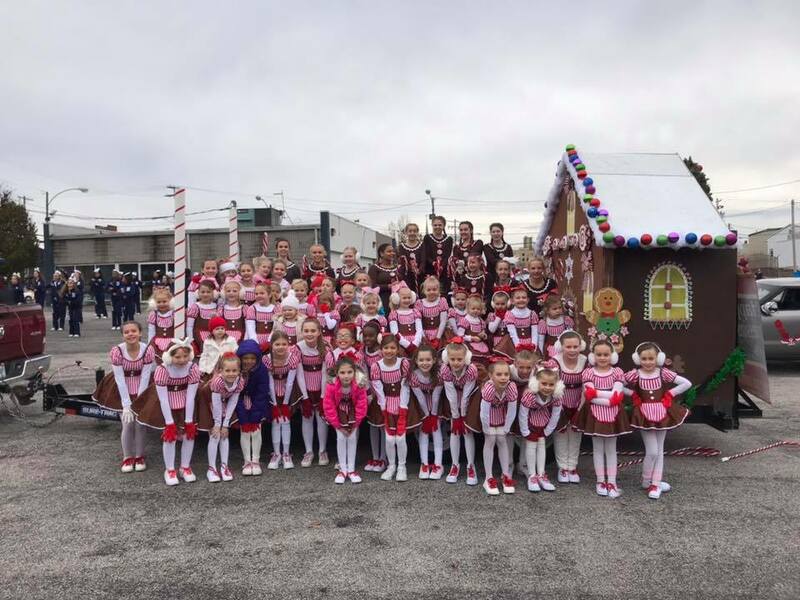 at the Belleville Santa Parade! 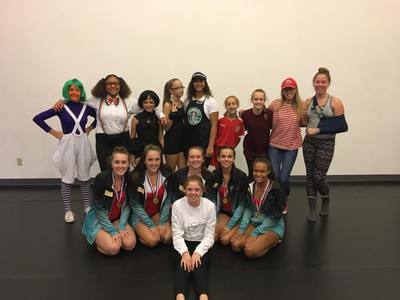 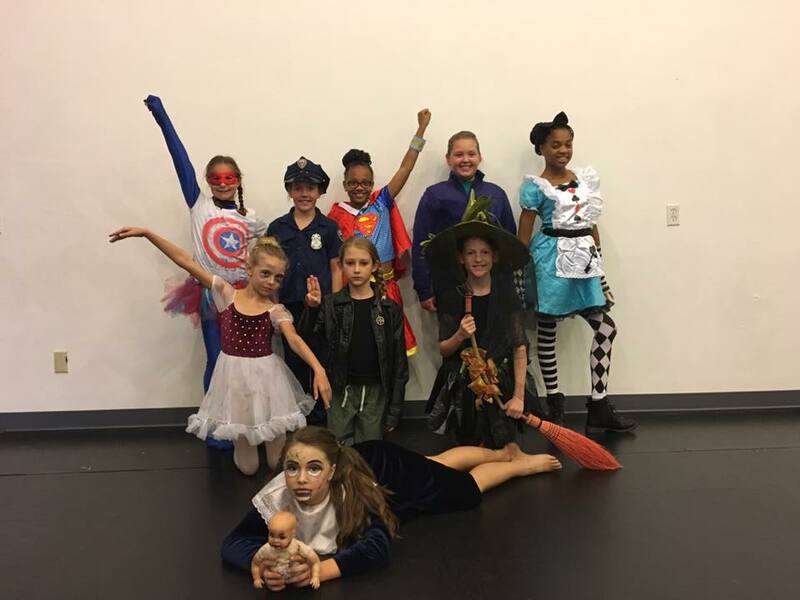 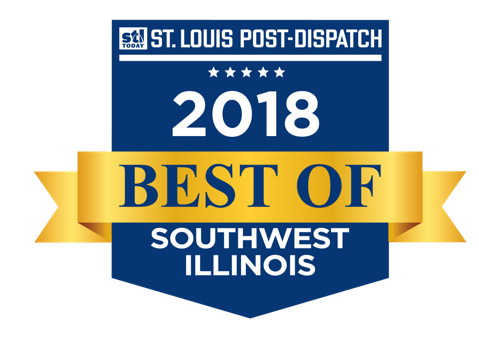 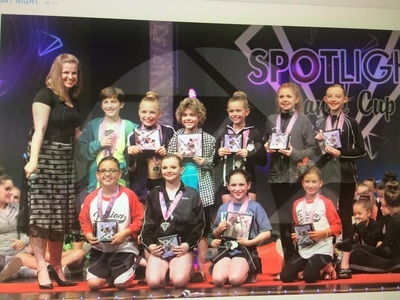 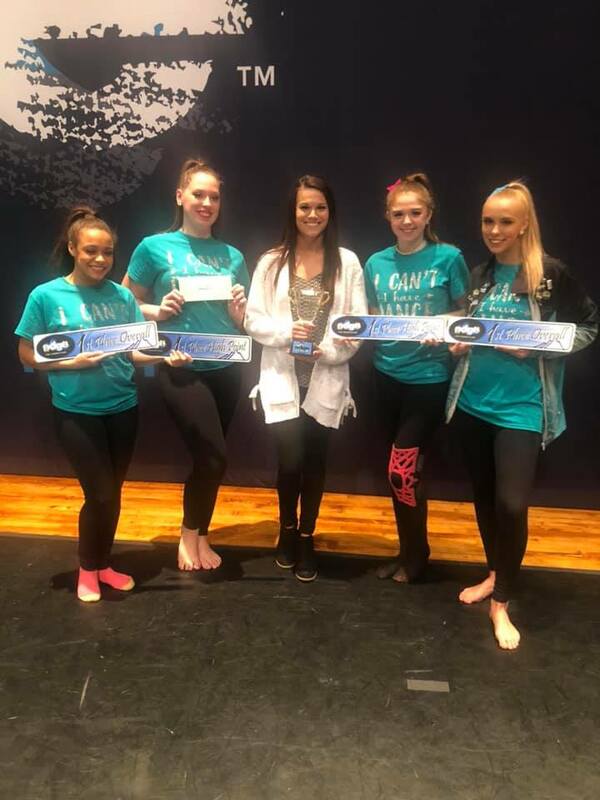 ​We are so excited to announce Expressions Academy of Dance has WON the dance studio/Cheer category of the 2018 Best of Southwest Illinois sponsored by the St. Louis Post-Dispatch and Suburban Journals! 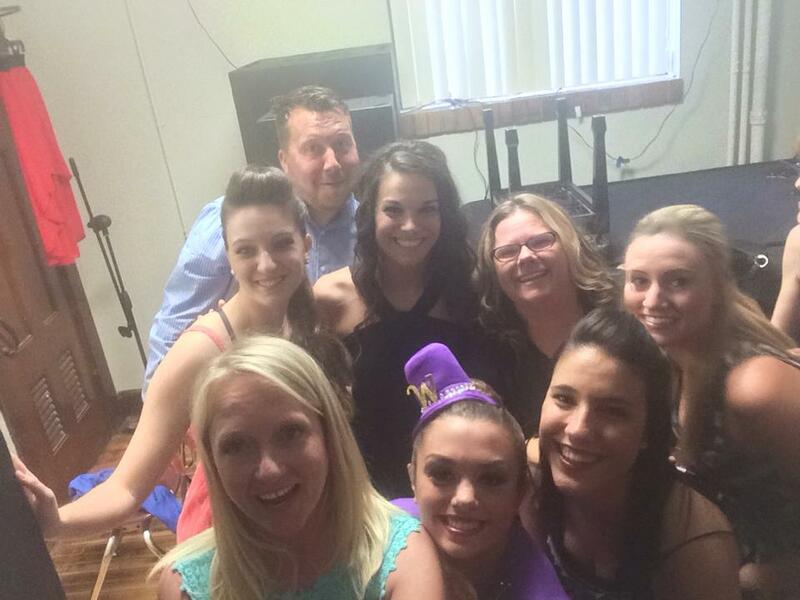 A HUGE thank you to everyone who nominated and voted for us! 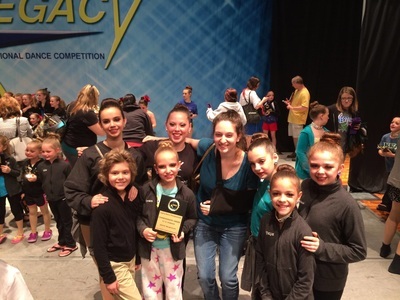 at Legacy Nationals in Myrtle Beach ! 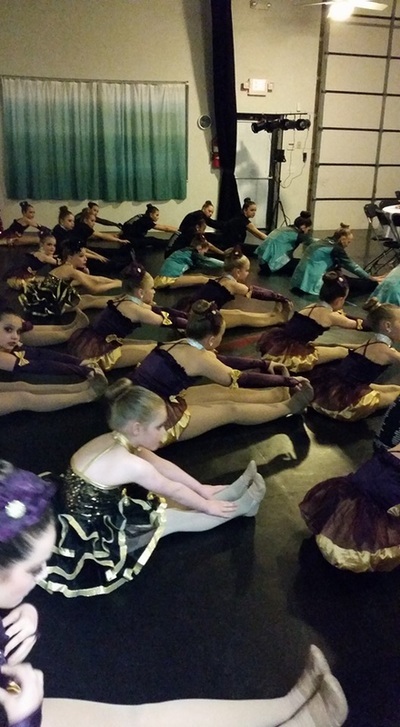 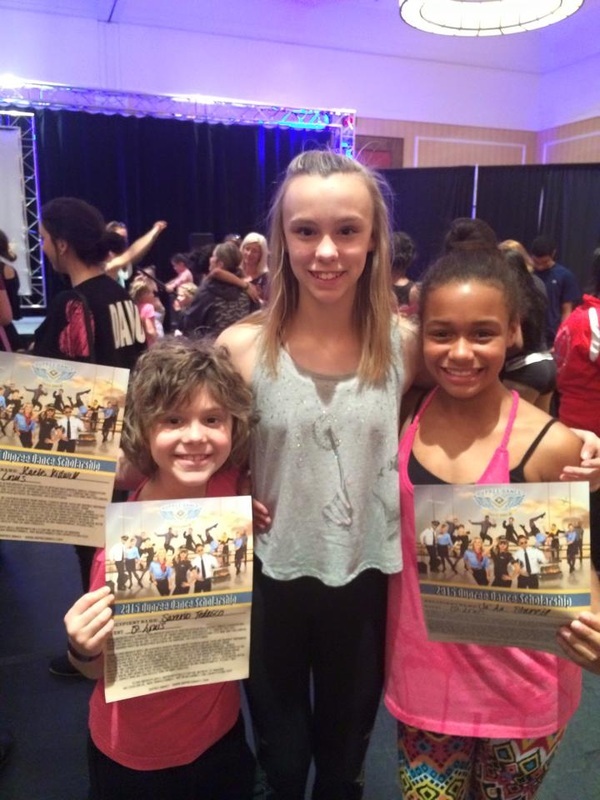 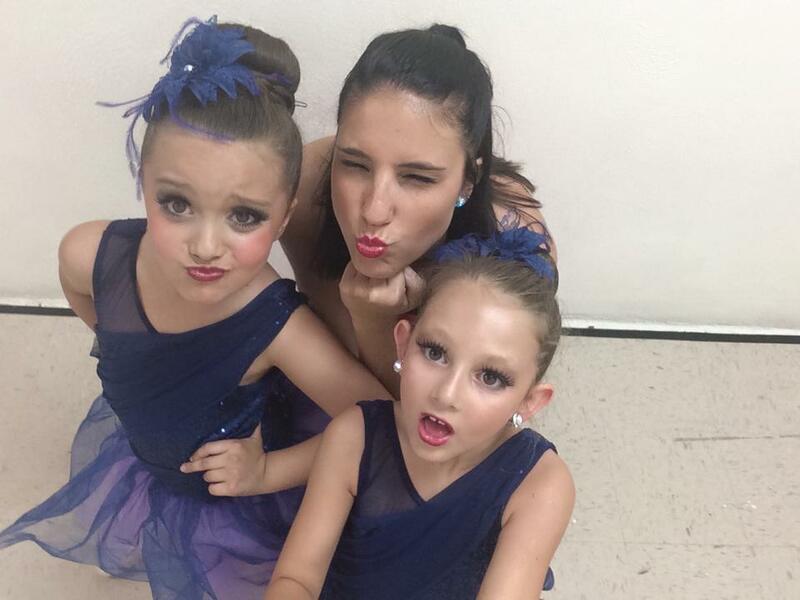 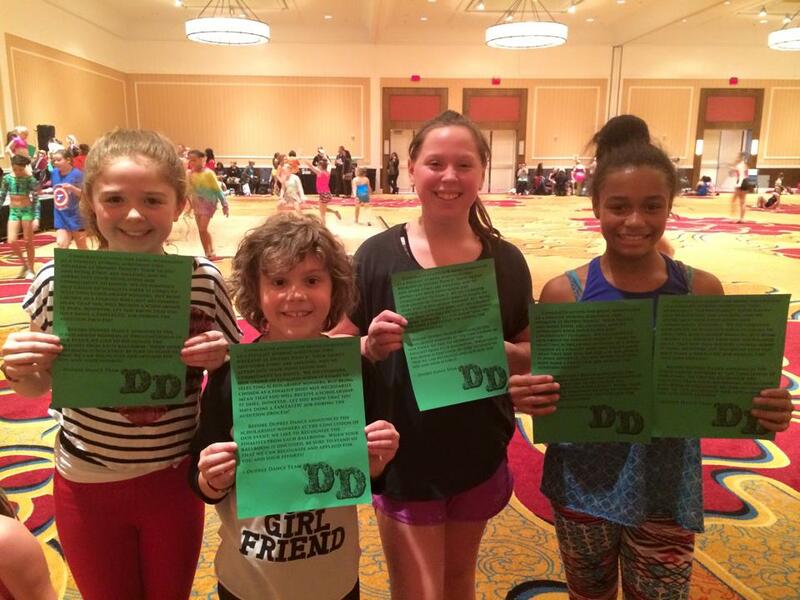 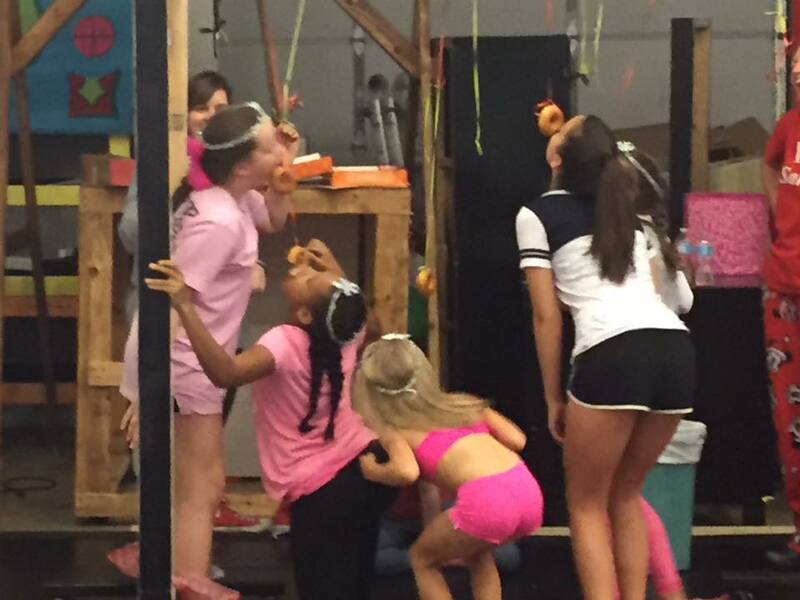 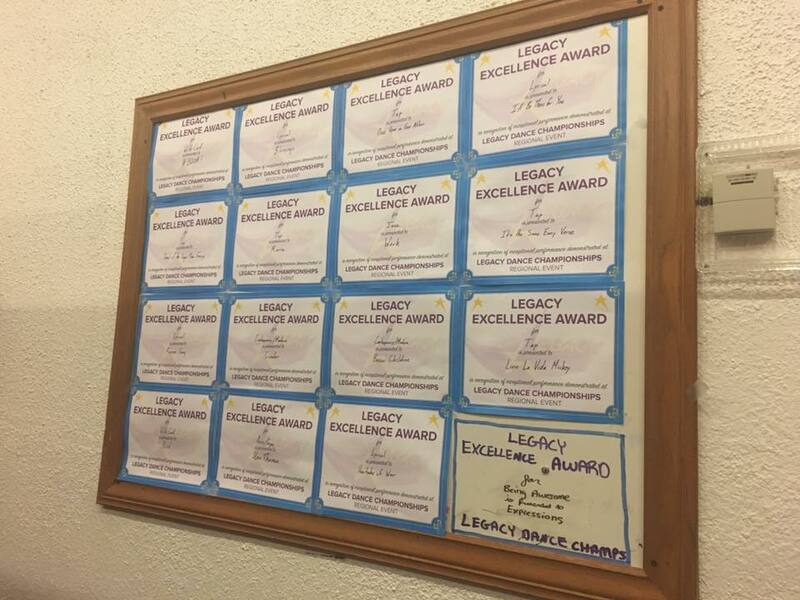 We are very proud of these dancers hard work and dedication! Spotlights 2016 ADCC Studio of Excellence!! 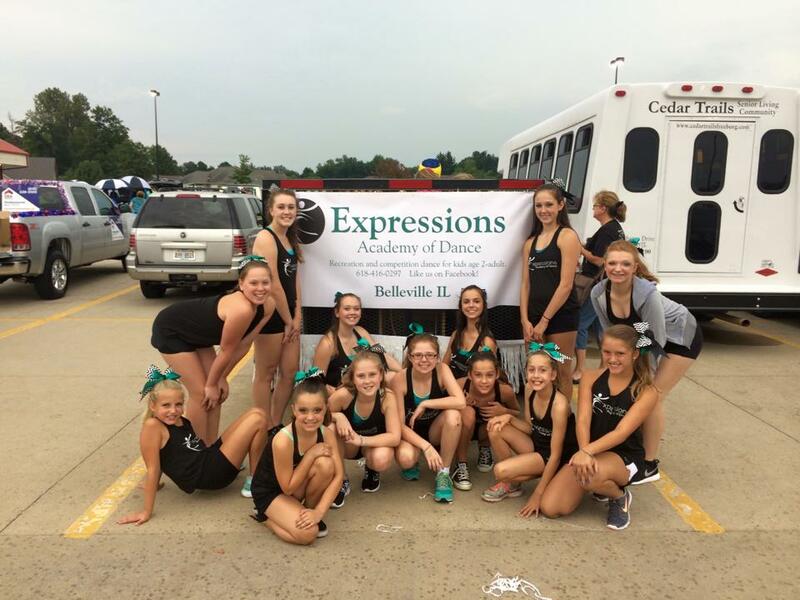 ﻿1911 South Illinois Belleville IL 62220 (Next to Carpet Mart).